Hi everyone!! Holiday season is coming, what are your preparations so far? Not only that I get to celebrate christmas and new year, but the rest of the world are celebrating as well! It won't be long until stores across the country began holding their holiday sales lolol. 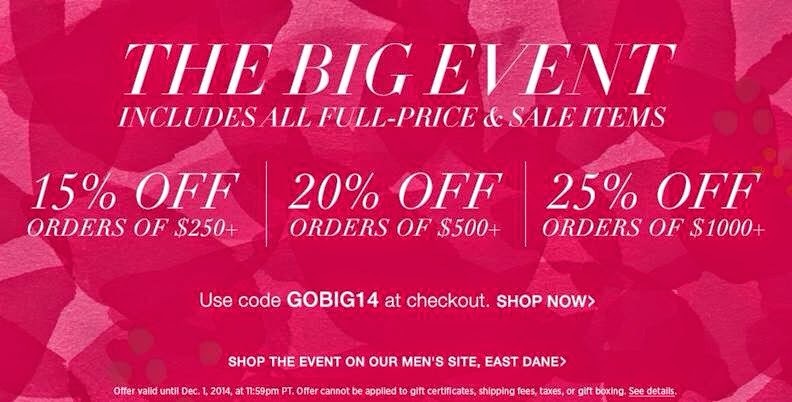 If you're eager to shop just like me, then Shopbob is eager to share THE BIG EVENT with you! As you know, I have been loving this online store for a while now. Several of my OOTD post have shown how Shopbob carries a wide range of international brands that allows you the benefit to shop for the latest designer goods without any hassle at all. This time around, I'm bringing the greatest, most exciting news from the site. SHOPBOB IS HAVING THEIR BIGGEST SALE OF THE YEAR! And what's more awesome is that this sale will last an entire WEEK. Another benefit the site offers you is that the more you purchase, the better savings you get for the items. Spend $1000 = 25% off. So if there has been several stuff you have been eyeing, this is the perfect time to get it ^.^ You can even get some presents for your family, or do a group purchase with some friends to receive a better value! Pretty good deal right? Price is already cheaper than most goods available in Indonesia, after all. I don't have much "colored" bags in my closet. 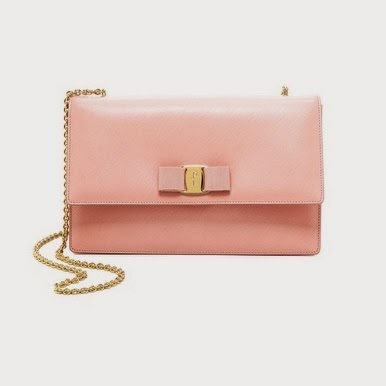 It's mostly brown, white, black for me, thats why for a change, this peachy shoulder bag from Ferragamo would be a nice addition to my bags collection. The design is somewhat feminine, but not too cute, which I can absolutely wear! First impression as I saw this coat, I thought it looked very comfortable lol. Again, I'm a fan of neutral color, so less color with a stand out detail is just the one for me! I haven't actually bought a new backpack since like, junior high? lol It's been too long that I have forgotten how convenient and stylish it could be, especially if it's a designer made like this one! Ready to pamper yourself this holiday? Click on these links below for more details on the event as well as sales coupon! I hope everyone can enjoy this promotion and feel the same amazing service I got by ordering from Shopbob, I truly never regretted it. Thank you for sharing this promotion! 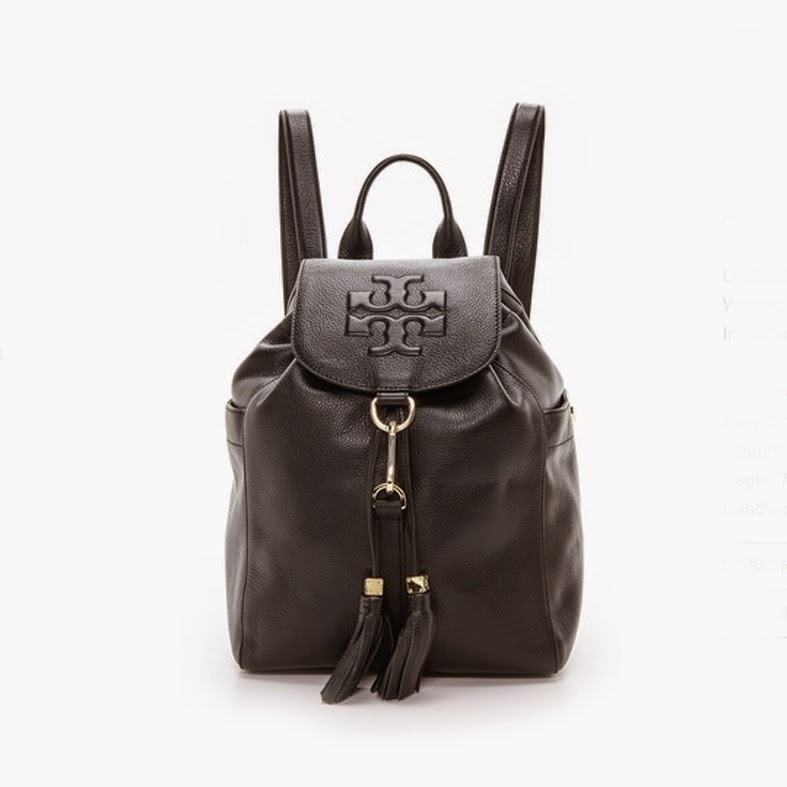 Love the Tory Burch backpack! ahh nice stuff, thanks for the share, I'll surely take a look at it! That pink bagpurse!!! So cute! !